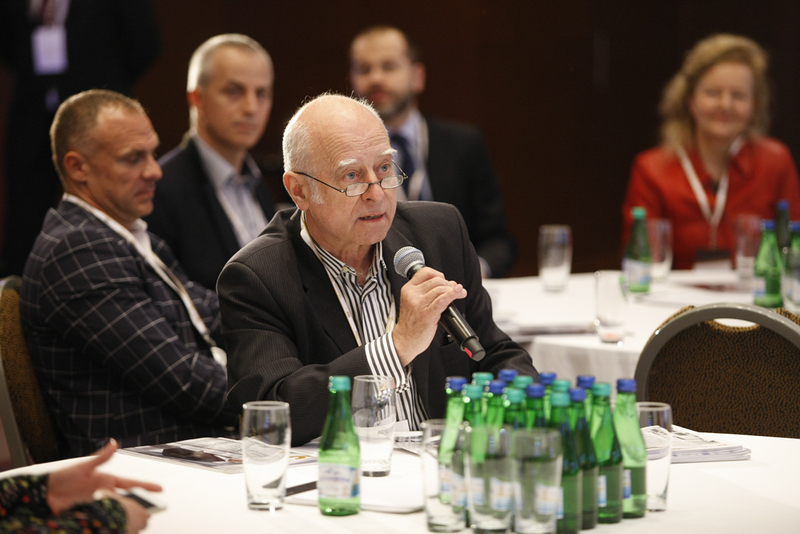 9th Edition of Investment Forum & Awards Gala is behind us! 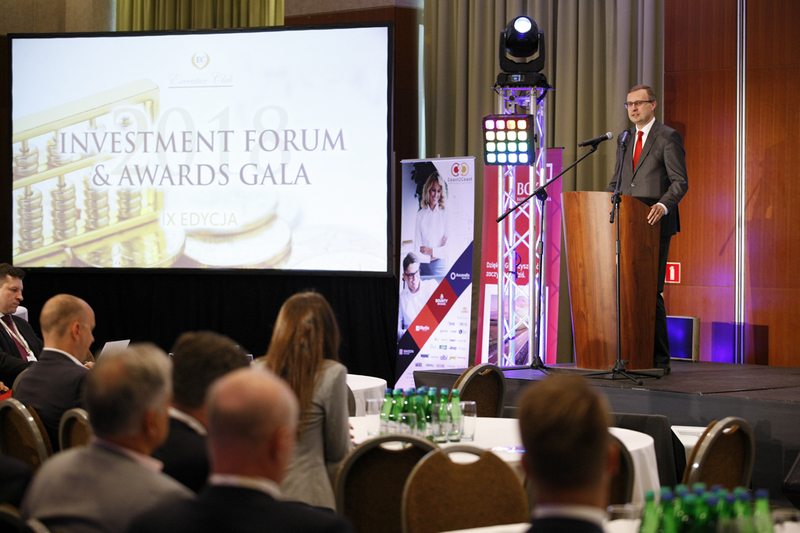 The 9th edition of “Investment Forum & Awards Gala” took place at the Regent hotel in Warsaw on July 8, culminating in the “Investment Diamonds” awards gala. 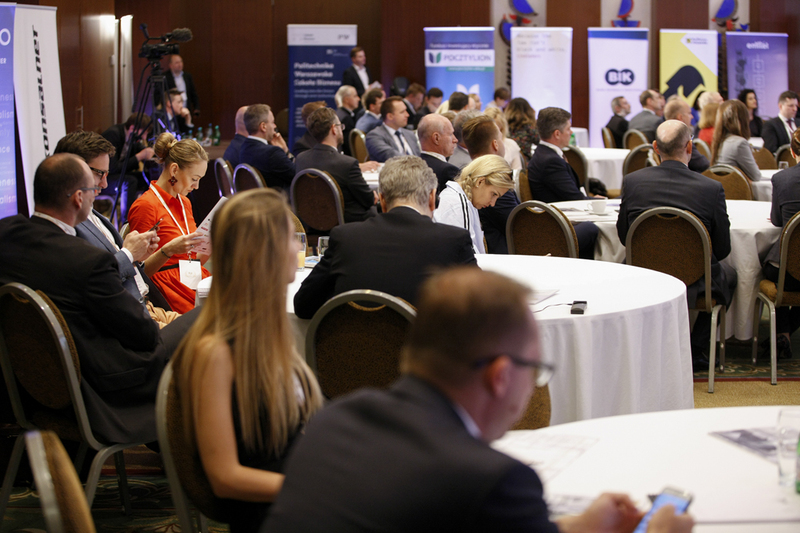 A circle of exceptional speakers from the worlds of science and business debated on, among others, the investment opportunities and changes in models for the functioning of companies in the era of technological revolution and expansion of Polish enterprises to foreign markets. 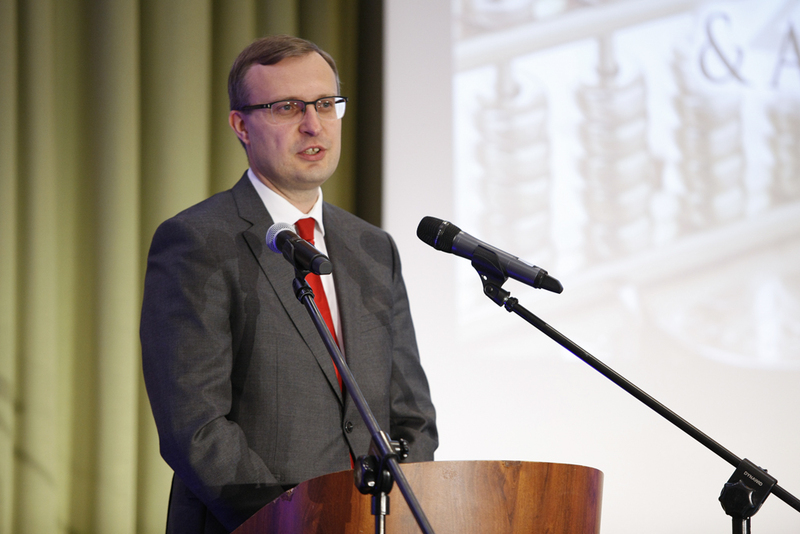 The conference, which was held under the motto “Investments-Capital-Innovation”, was opened by a speech of Paweł Borys, President of the Polish Development Fund. 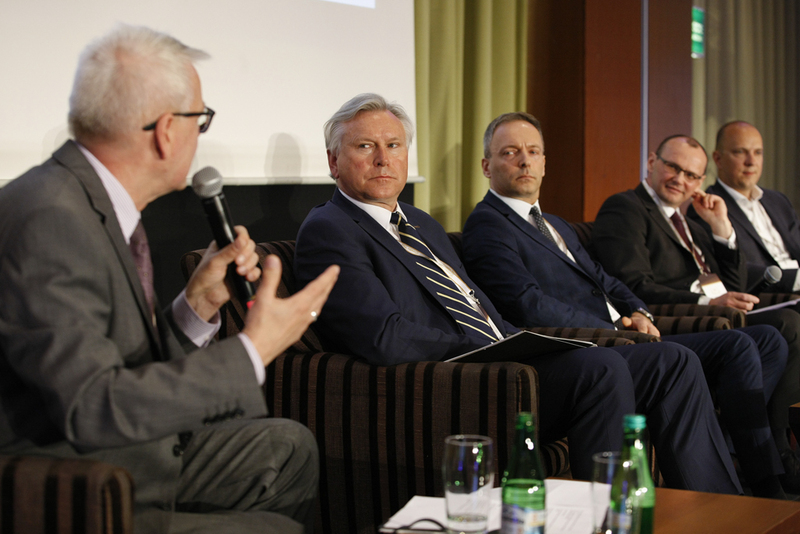 “The Polish economy is currently characterized by a low investments rate, but at the same time the economy is at an optimal stage in its development. 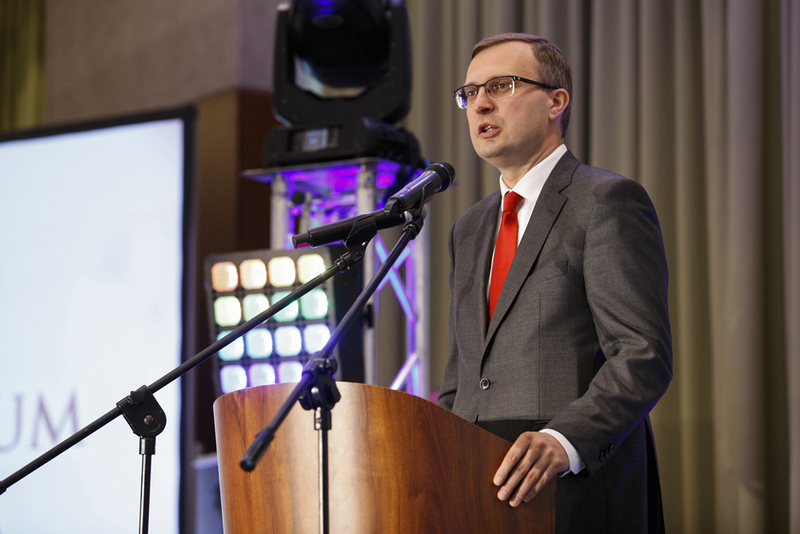 We recorded high dynamics of GDP growth, low inflation, good and stable balance of trade, and the highest value of foreign investments in Poland” – said the President during his speech. 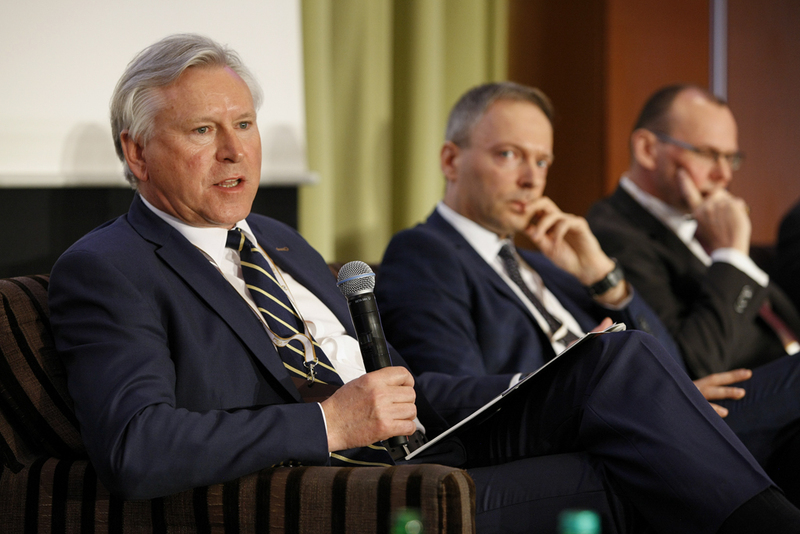 He also emphasized that it is fundamental for business and science to create an efficient ecosystem of innovation in Poland, supported by a financing base. 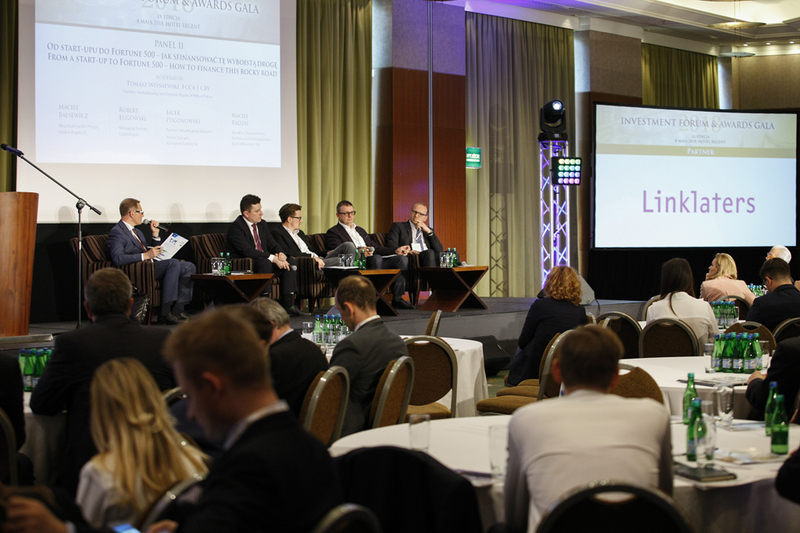 Panel 1: Innovative economy – how to invest and what to invest in? 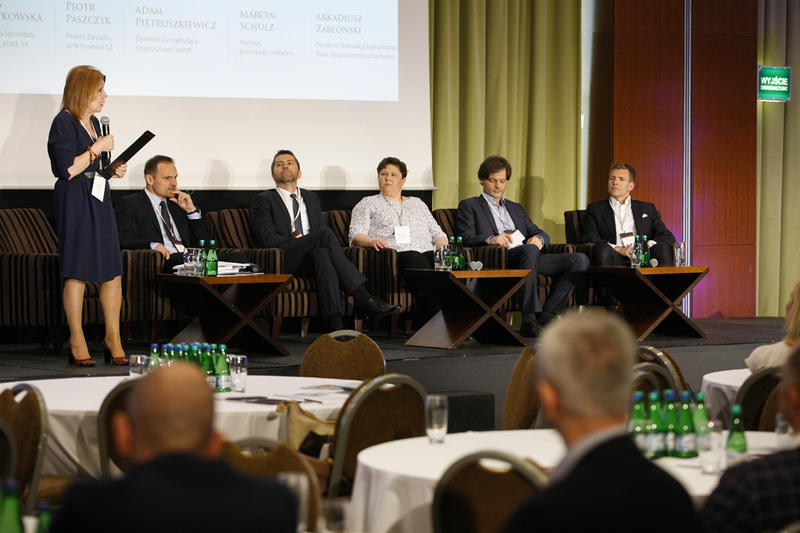 The discussion panel, moderated by professor Grzegorz Jędrzejczak, University of Warsaw, was devoted to investment in an innovative economy. 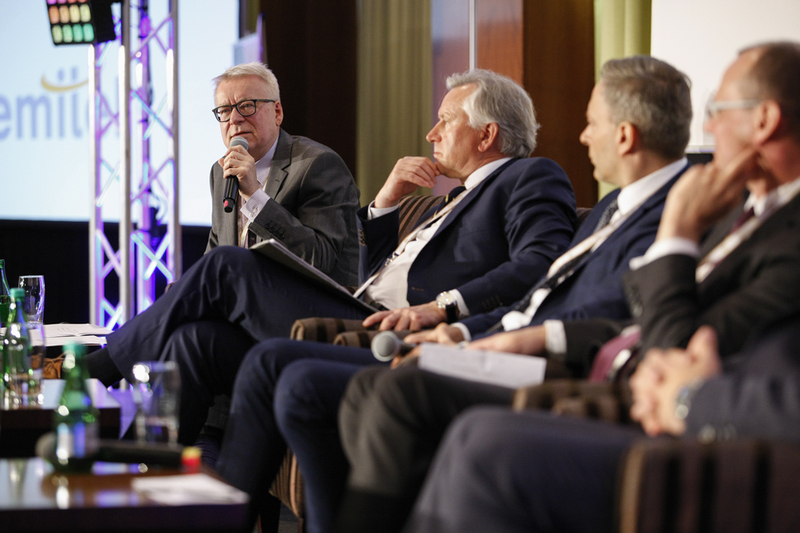 When asked by the moderator about the investments and innovation of micro entrepreneurs, Maciej Bardan – First Vice President of Raiffeisen Bank Polska, stated that one cannot be innovative without appropriate capital and scale. 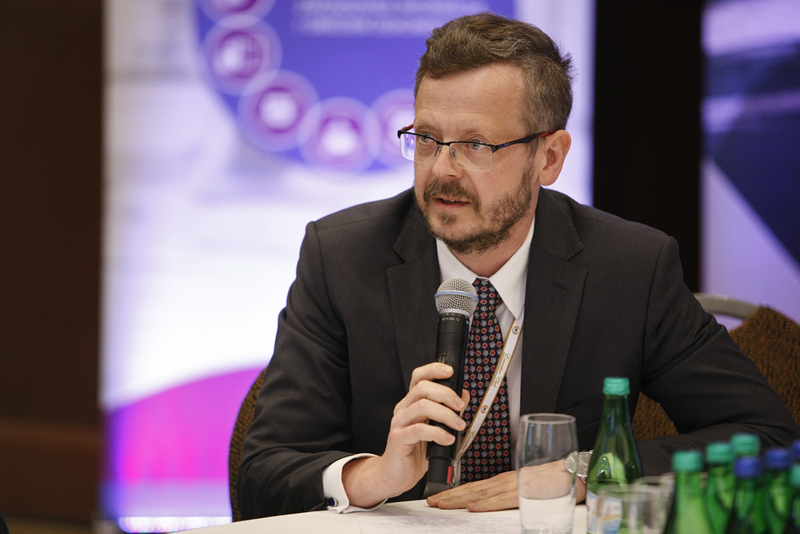 It is the creation of an ecosystem, access to many partners and sources of financing that provides opportunities for innovative actions. 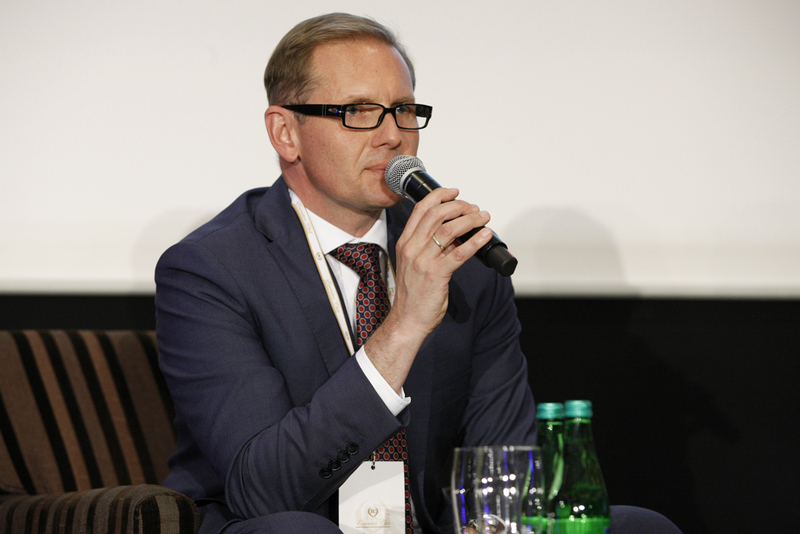 Andrzej Kozłowski – President of the Management Board of EmiTel, referred to the areas that may be attractive for investors. 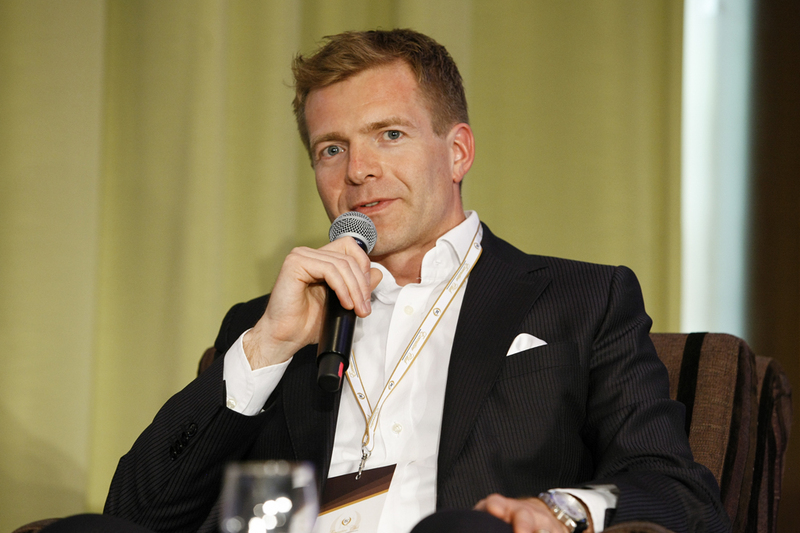 He emphasized that in order to determine where to invest, it is important to pay attention to market forecasts estimating the size and potential of the market that a given area generates. 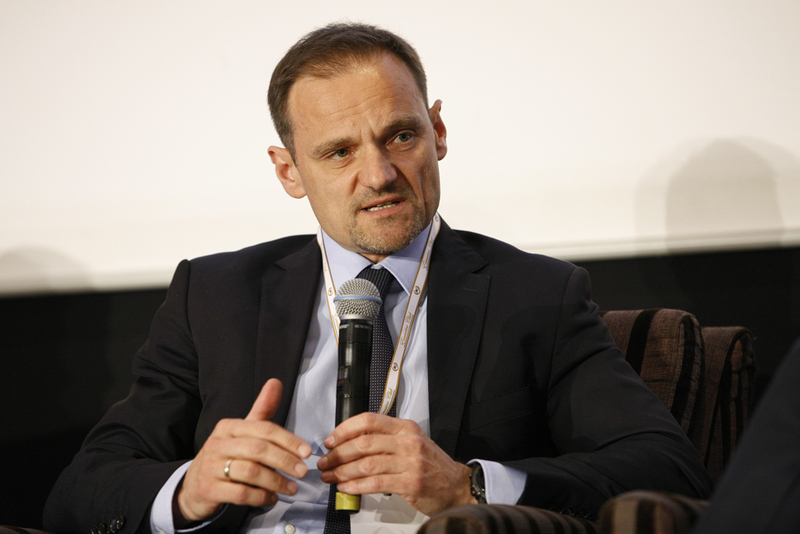 He gave the example of the Internet of Everything as an area worthy of investment. 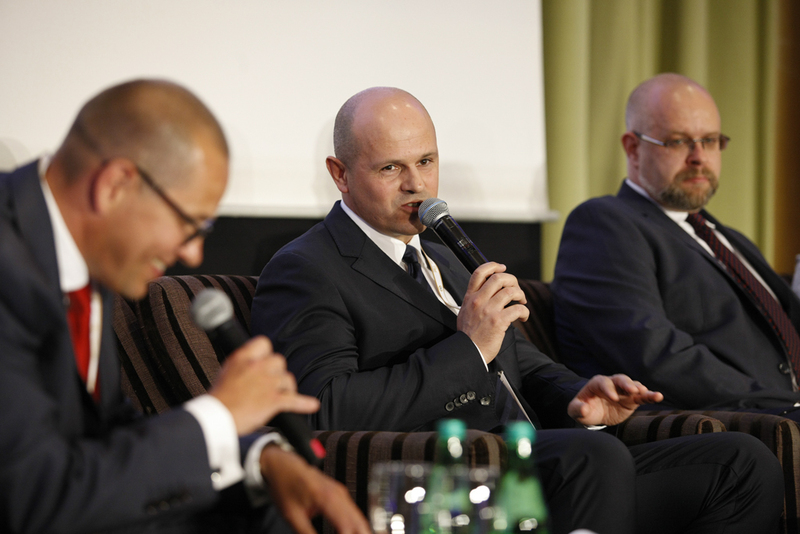 The speakers, including Paweł Urbański, Director of the Warsaw University of Technology Business School, and Mariusz Wnuk, Vice President of the Management Board at Pocztylion-Arka PTE, agreed that particular attention should be paid to adapting the education model and preparing staff for the changes resulting from the development of digitization and automation, and the key to the successful development of a company is know-how and new technologies. 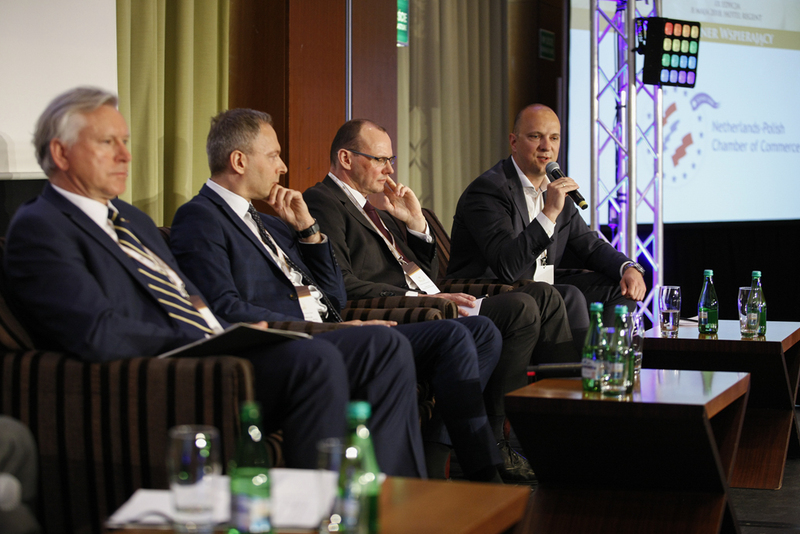 The next discussion was initiated by the moderator, Tomasz Wiśniewski – Head of Valuation Services at KPMG in Poland, who outlined the panel’s focus on the sources of funding for innovative projects implemented by companies as well as for the different stages in their development. 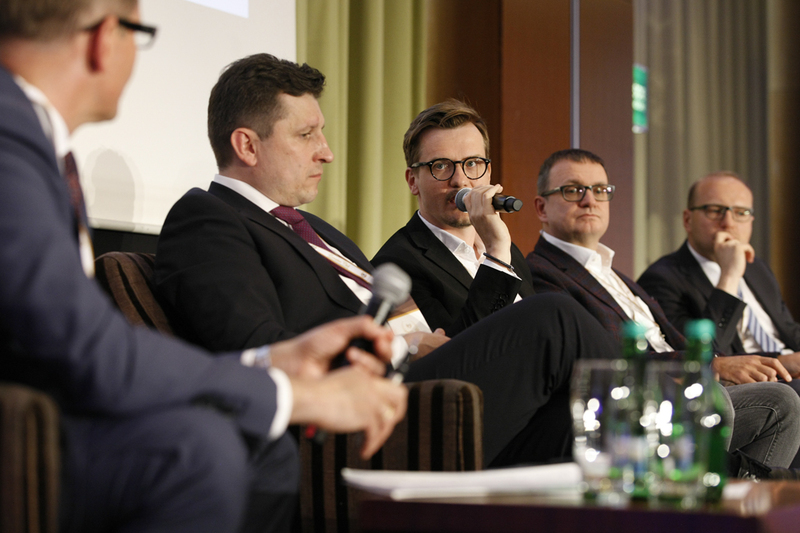 The panelists included: Maciej Balsewicz – Co-founder and President of bValue Angels VC, Robert Ługowski – Managing Partner, Cobin Angels, Jacek Pogonowski – Partner, Value4Capital Advisers, and Maciej Radzki – Head of Corporate Banking Department, Bank Millenium S.A. 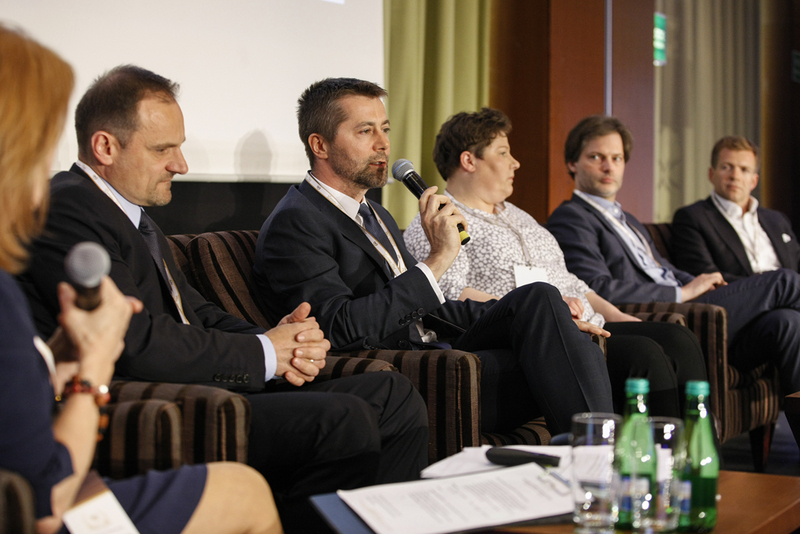 The panelists shared valuable insights and outlined trends for the future. 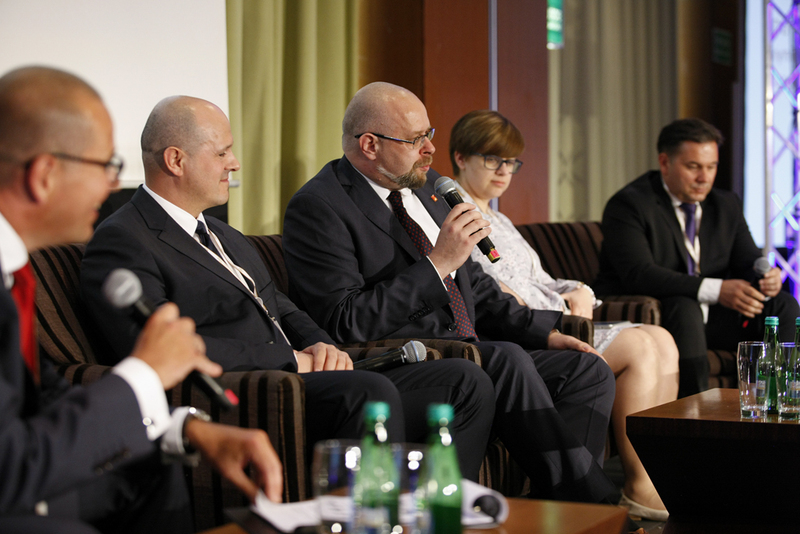 They also discussed the functioning of investment funds. 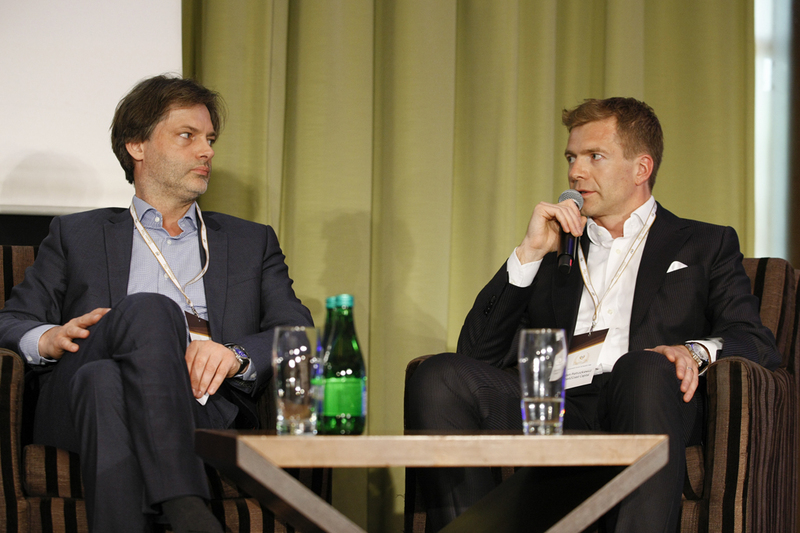 They stated that lack of competence and a strong character is the main reason for the fall of most start-ups. 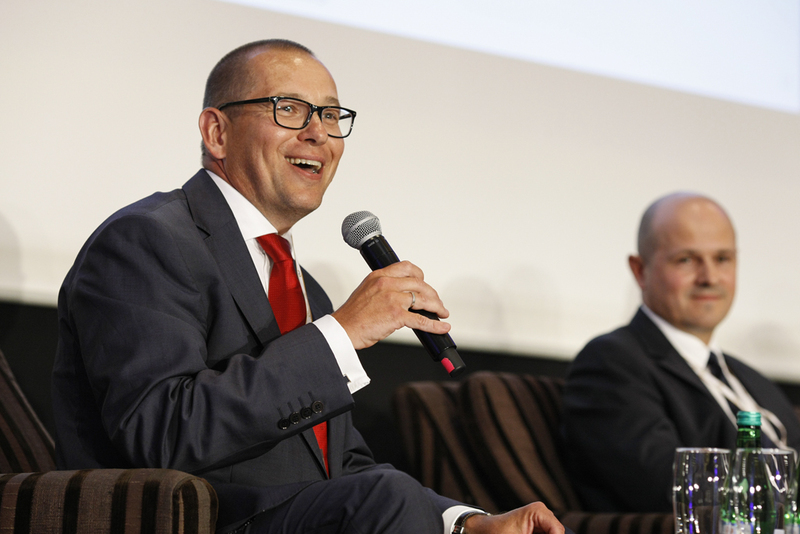 They also proposed an interesting forecast for the future, according to which within 10 years 99% of trade will be transferred to the Internet. 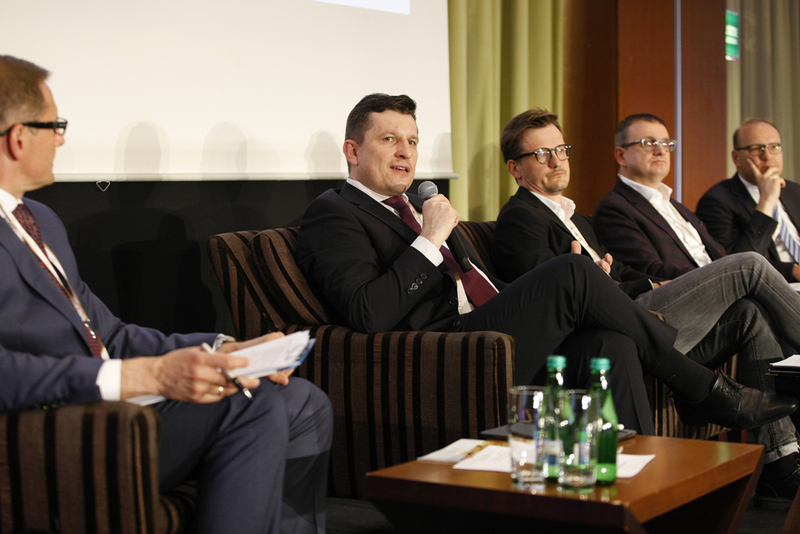 The debate moderated by Rafał Mrówka, professor at the Warsaw School of Economics, revolved around new business models in the era of technological revolution. 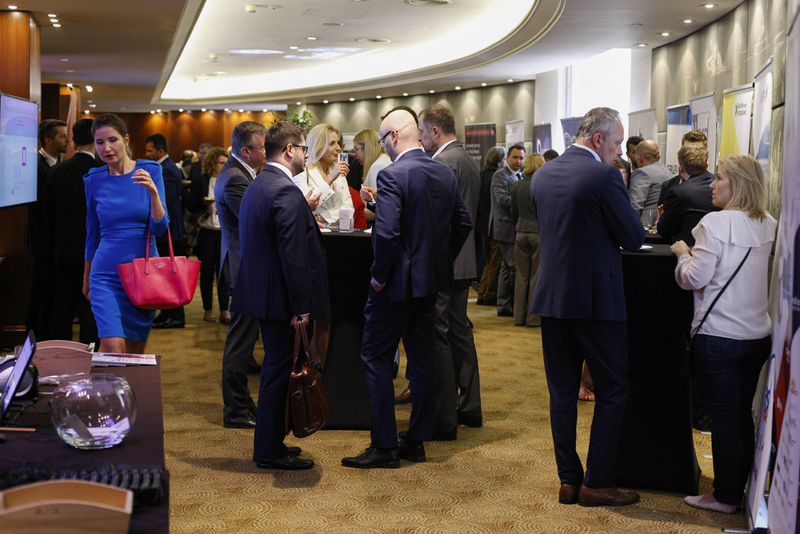 The participants included, among others, Karolina Kalkowska, Quality Management Director at PIKA, and Mariusz Gajewski – Sales Director CEE at FIS Technology Services. 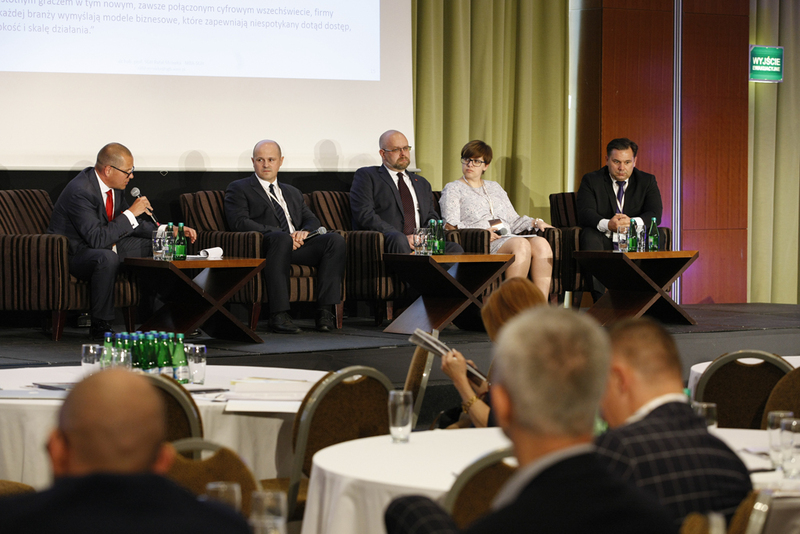 Zsolt Fekete, President of the Management Board of Algotech Polska, referred to the problem of data processing, arguing that the data that helps identify the client’s needs and allows them to make decisions is of primary importance. 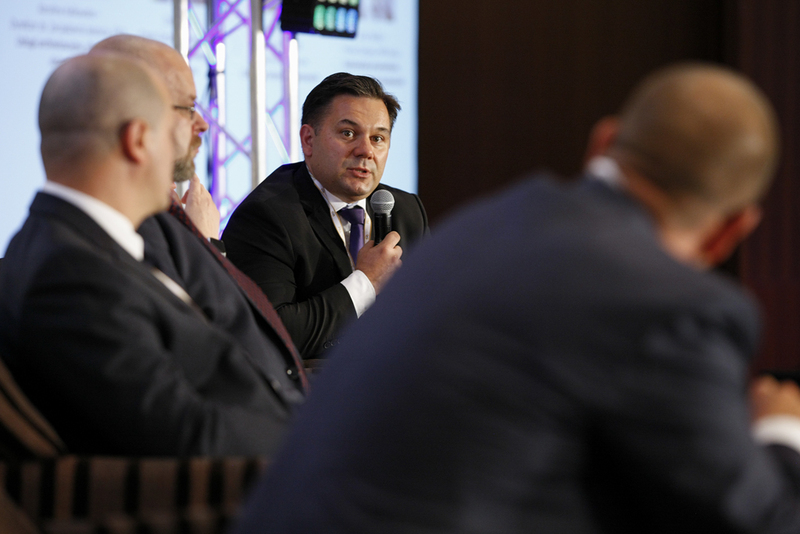 Artur Pollak, President of the Management Board of APA Group, noted that the future of digitization will be closely related to data analytics. 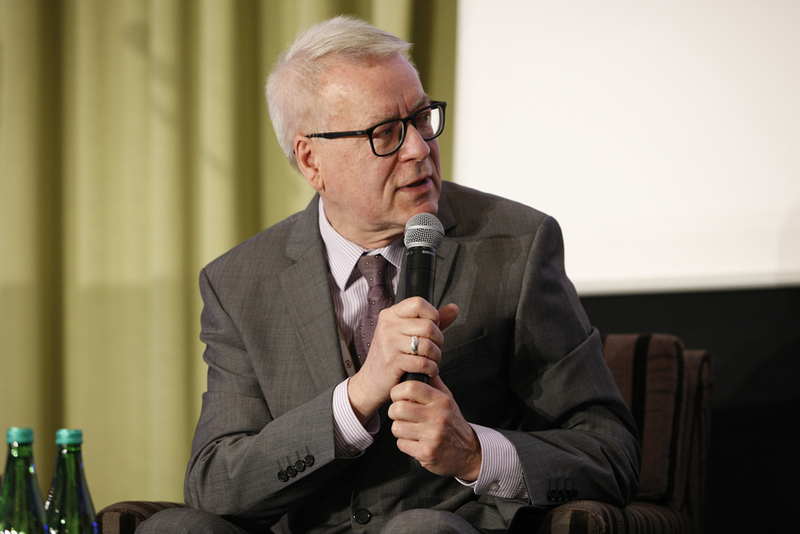 In addition, he insisted that global data is an opportunity for entrepreneurs, one of the reasons being that data does not need to be translated into different languages. 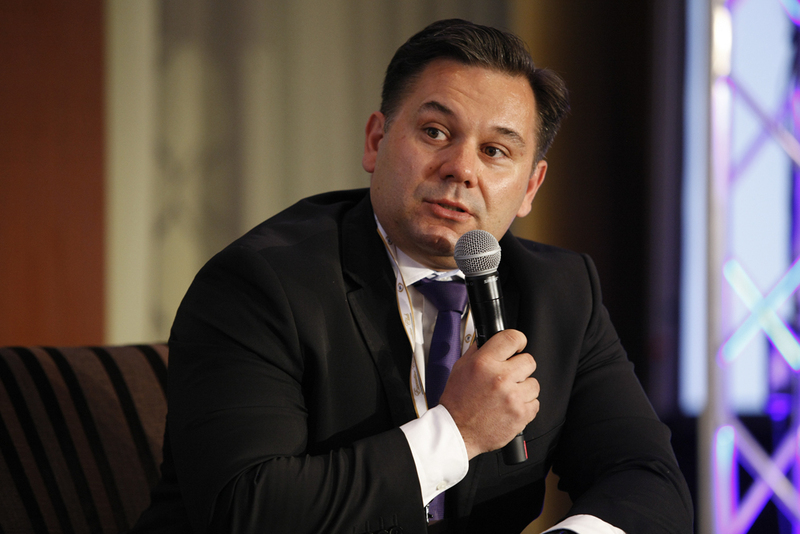 We strive for unification and at the moment we have data that applying the model functioning in Asia and transferring it to the US market should not be a significant problem. 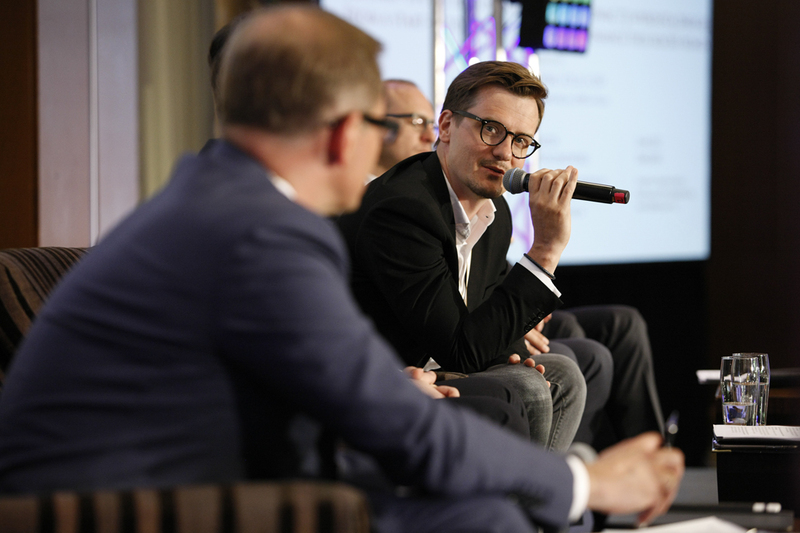 The moderator summarized the discussion by stating that the development of new business models is a huge risk, which should be partially shared with business partners. 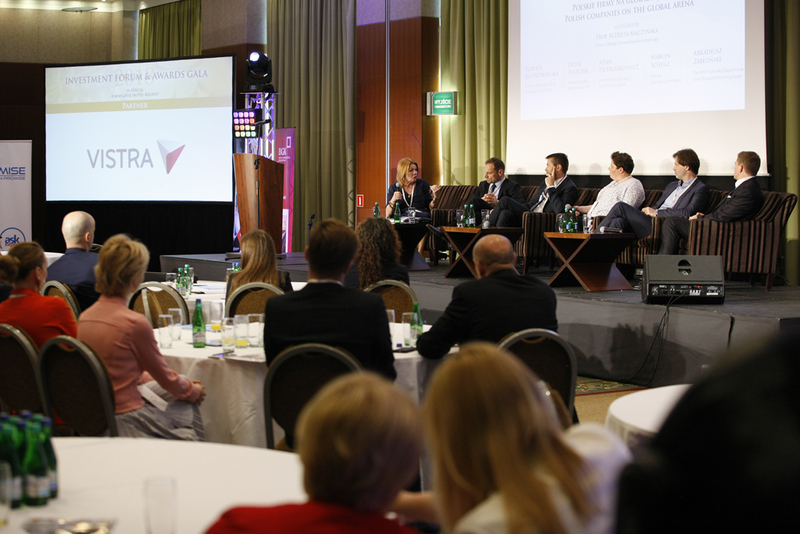 The moderator of the last discussion panel, professor Elżbieta Mączyńska, President of the Polish Economic Society, initiated the debate by asking the panelists about the opportunities and barriers faced by Polish entrepreneurs expanding their businesses abroad. 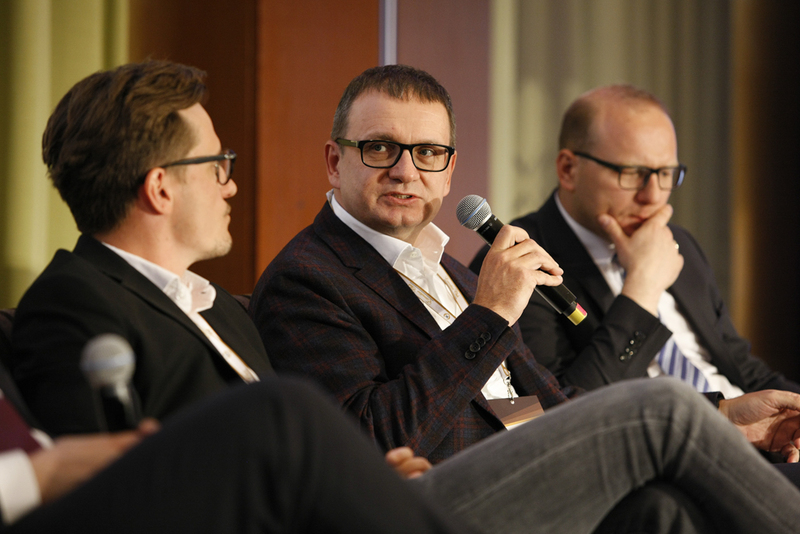 The first speaker was Piotr Paszczyk, President of the Management Board of APN Promise S.A., who mentioned the necessity of having a good product and a strong character to operate in an unknown culture. 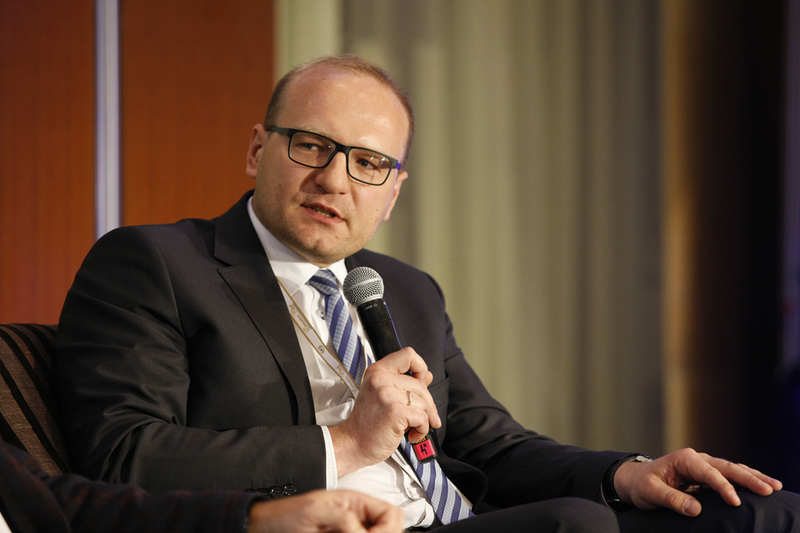 Adam Pietruszkiewicz, Managing Director of Coast2Coast Capital, added that the world has gotten smaller, but it is still a challenge, because it has gotten smaller for everyone. 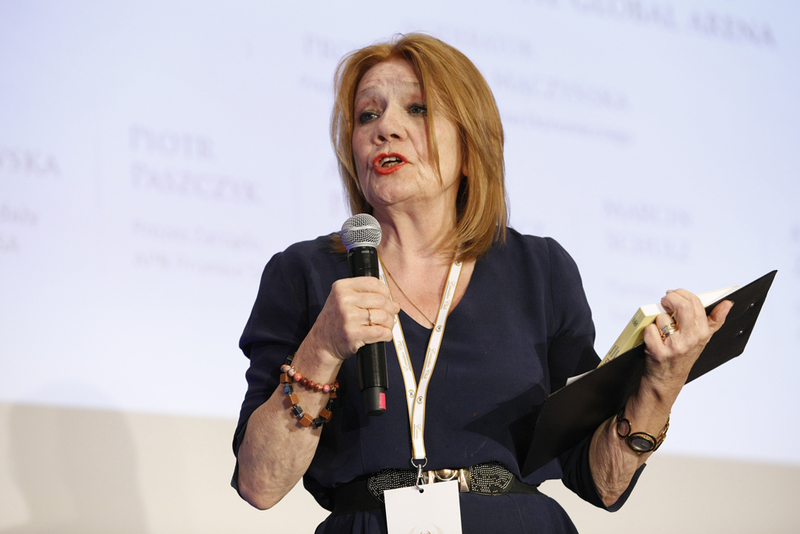 The speakers also listed ignorance of the law, uncertainty towards one’s counterparties, and foreign exchange risk as threats for successful foreign expansion. 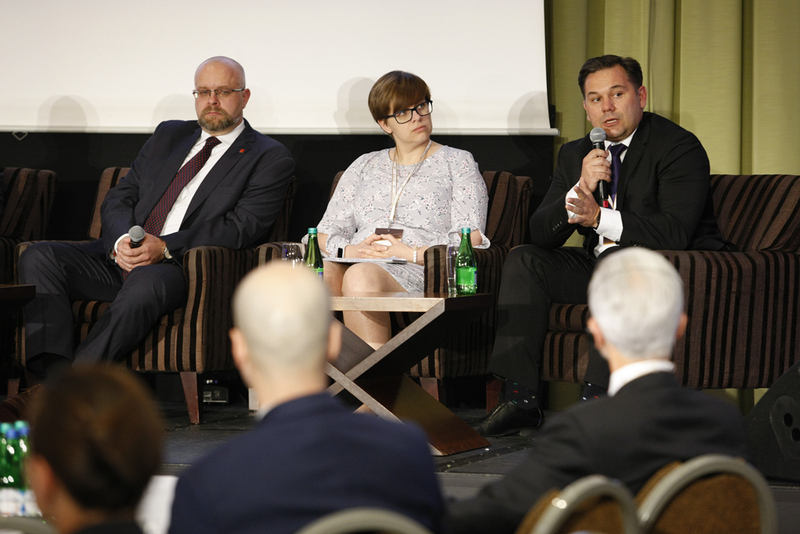 Another important conclusion from the panel, which also featured Elżbieta Kacprzykowska, Director of Sales Office and Insurance Policies at KUKE, Marcin Schulz – Partner at Liknlaters law firm, and Arkadiusz Zabłoński – Head of Foreign Office at BGK, was that a brand is not crucial for foreign expansion, as there are industries, such as IT, where the education of employees is a brand in itself. 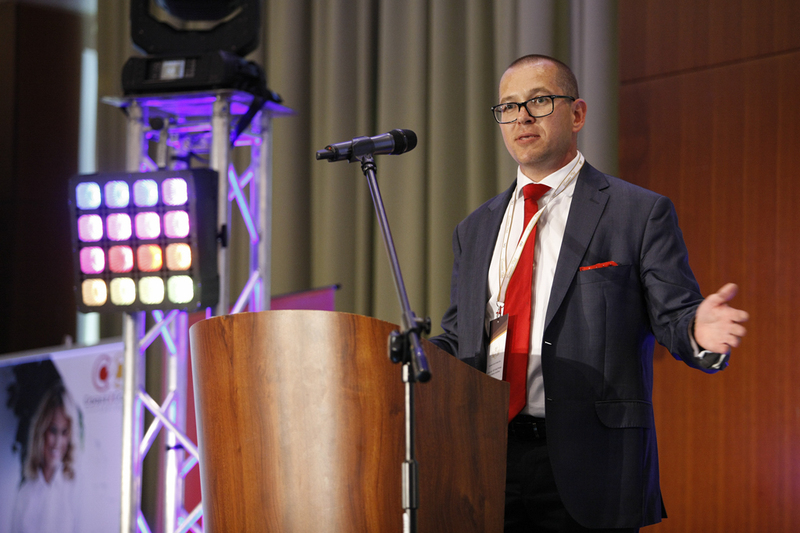 The Forum culminated in the “Investment Diamonds” awards gala. 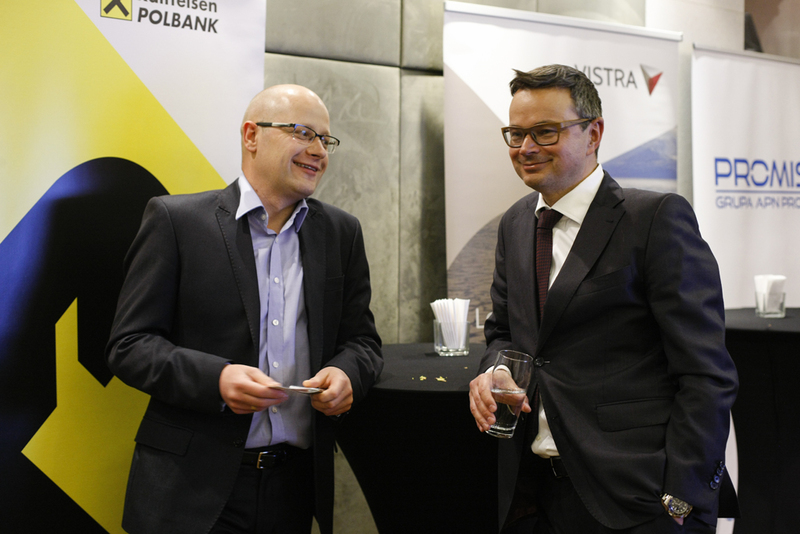 The awards honored entrepreneurs and companies whose domestic and foreign investments of 2017 were especially important for the Polish economy. 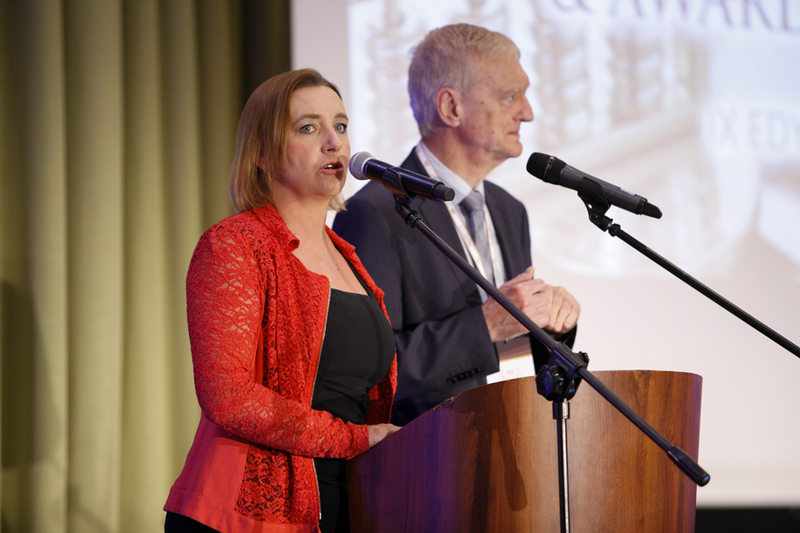 The winners were entities and people who promoted the idea of ​​investing in Poland in an exceptional way. 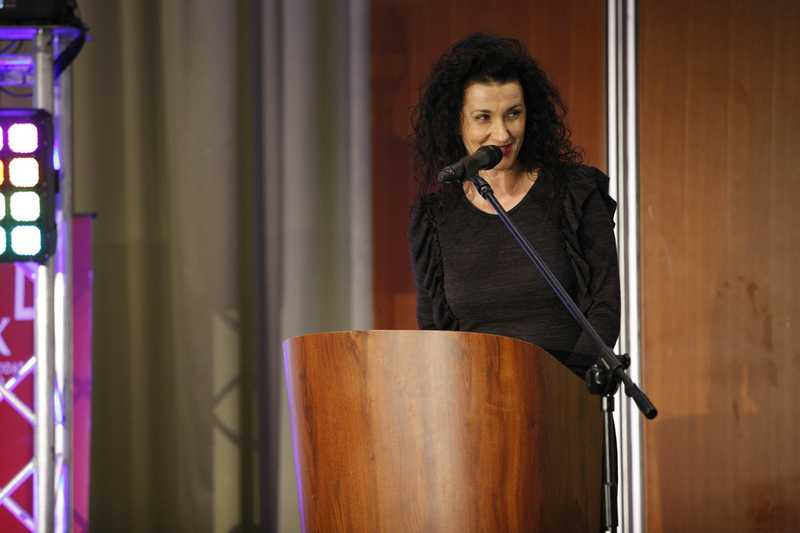 Investment of the year: Selvita S.A.
Acquisition of the year: Tele-Fonika Kable S.A.
Exporter of the year: LPP S.A. 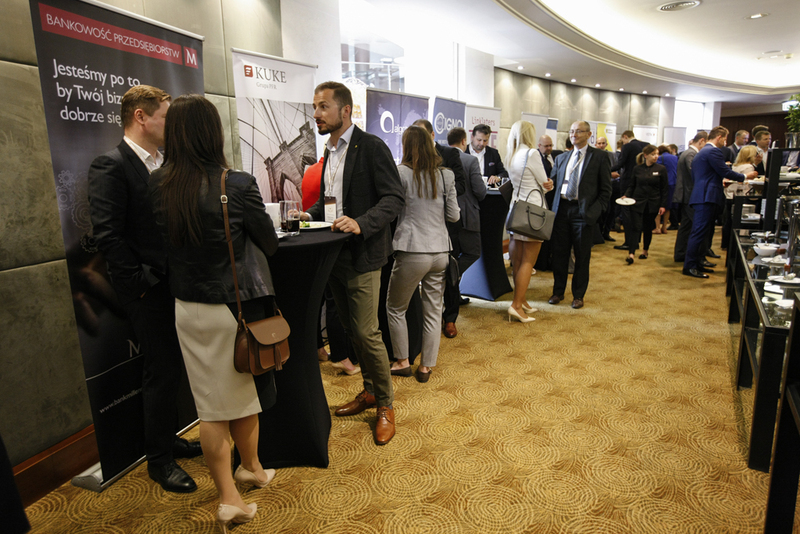 The entire investment industry in one place! Premium RE Summit is already behind us!